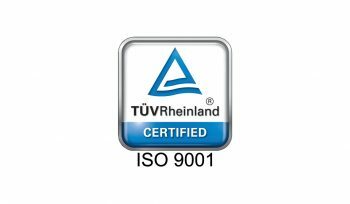 Our management system is ISO 9001 certified for excellent quality control and management. 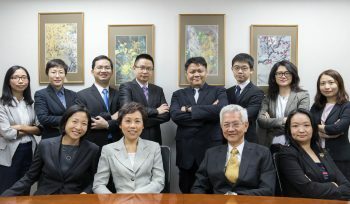 We have a unique combination of US and Chinese patent agents/attorneys providing cross-border knowledge and experience. 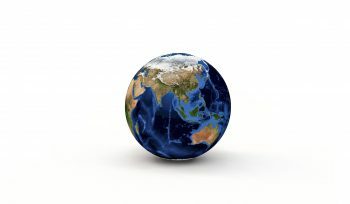 Our team of multi-lingual IP practitioners is drawn from a wide variety of technology backgrounds with training from both East and West. "... those who hope in the LORD will renew their strength. They will soar on wings like eagles ..."